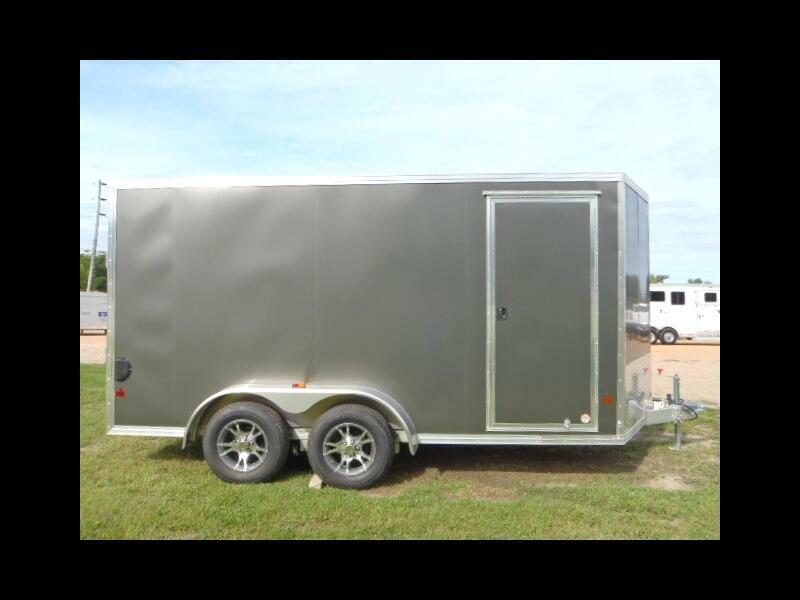 Brand new, all aluminum tandem axle cargo trailer. 6 x 12 plus V - nose with slant. Alloy wheels, screwless exterior, 7K GVW with electric brakes, rear barn doors, more. Message: Thought you might be interested in this 2019 E-Z Hauler Cargo.